READY? HERE’S WHAT YOU NEED TO KNOW. 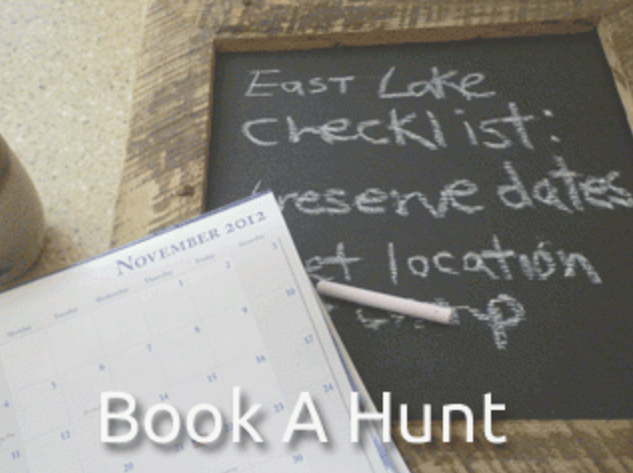 To get started planning your hunt, click on the plan a hunt box to find out more info about the services East Lake Outfitters offers. Like to see hunts we’ve already guided? 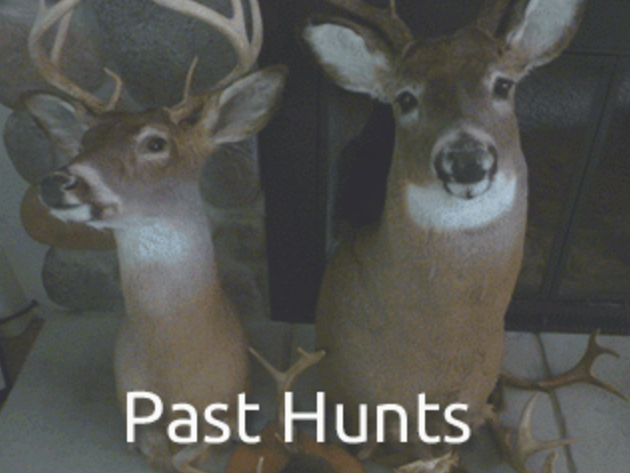 Check out the past hunts box to see our gallery. And once you’ve seen it all and are ready to book your East Lake Outfitters adventure, click on the Book a Hunt box to get your hunt started! 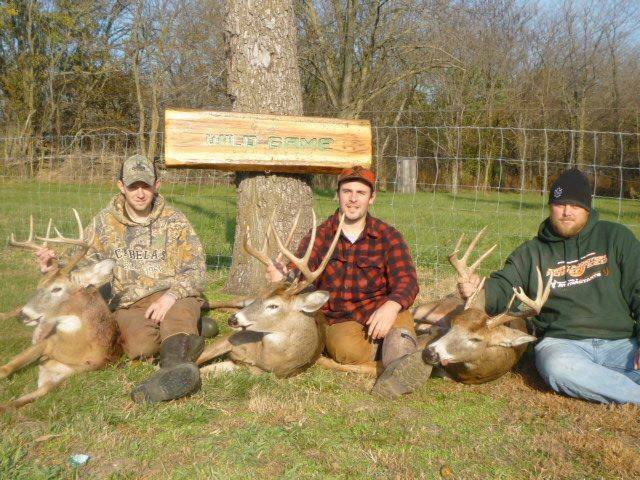 Information on the different types of hunts to the costs and accommodations. A Gallery Of Past Hunts…showcasing turkey, bear and deer.